Leading Peruvian manufacturer Vistony Industrial del Peru SAC will set up its Australia and New Zealand Headquarters in Geelong, bringing jobs and investment to the region. The company, which supplies oils, lubricants and greases for the industrial, automotive and mining sectors globally, expects to open its new facility early next year. 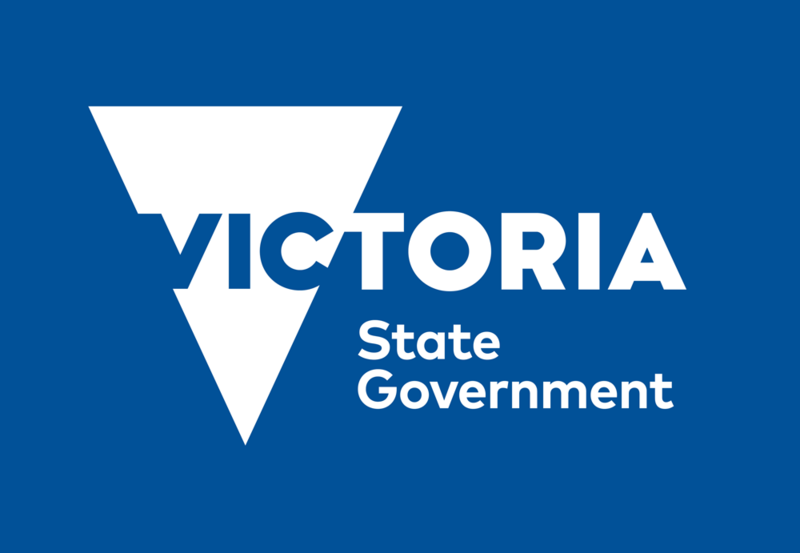 Minister for Industry and Employment Ben Carroll said the investment will create 20 new jobs in Victoria’s manufacturing sector, which employs more than 280,000 people and contributes $27.7 billion to the State’s economy. “Victoria is a global leader in manufacturing and this investment from Vistony cements that position,” the Minister said. The new facility will be focusing on supplying markets in Australia and New Zealand. Vistony’s Founder and Chairman, Mr Oswaldo Hidalgo said support provided by the State Government has made the decision to select Victoria a no-brainer. “The support of the Victorian Government was instrumental to our decision of establishing Vistony’s Australia and New Zealand Headquarters in Victoria,” he stated.